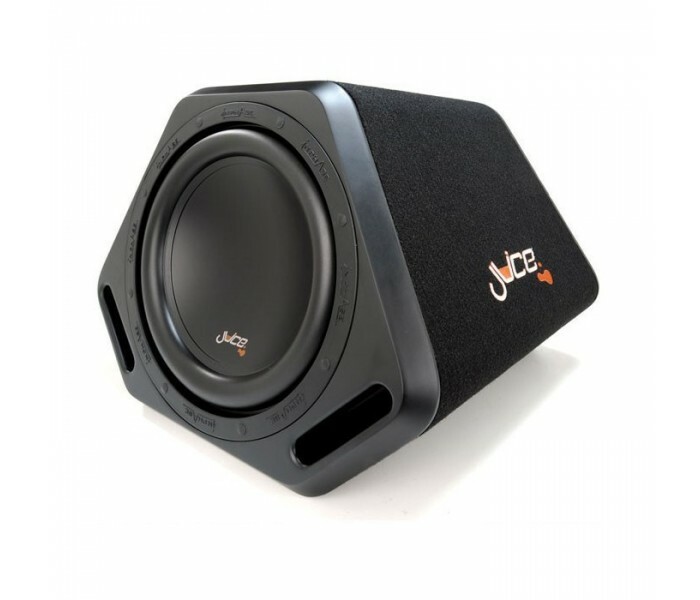 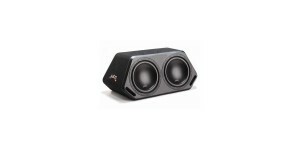 The Juice A12 active enclosure is one of the best sounding bass boxes that have ever been produced, With its unique design and amazing angles the Juice A12 can fit into most car boot spaces. 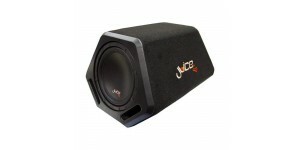 If you want to make a massive change to the way your car stereo sounds then you need to buy the Juice A12. 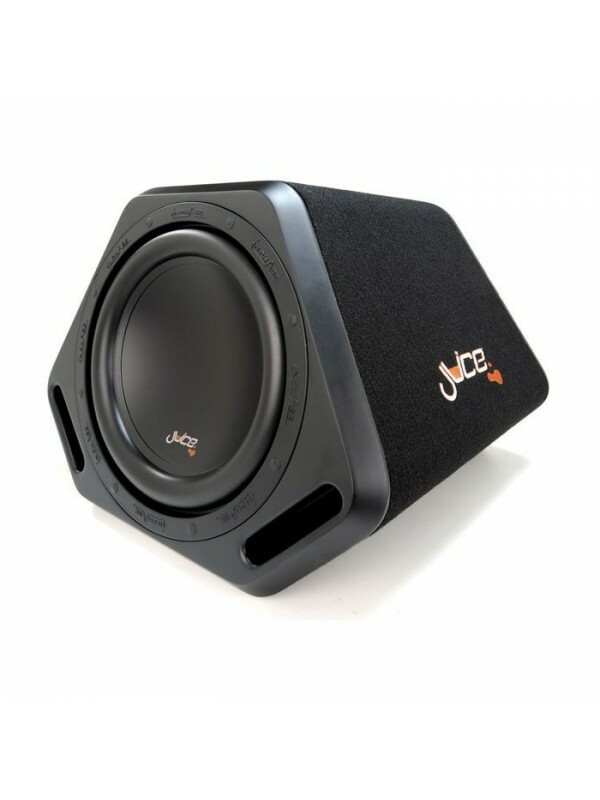 12' Sub, Marine Grade MDF subwoofer enclosure and a Built in amplifier. 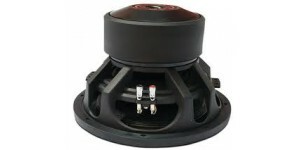 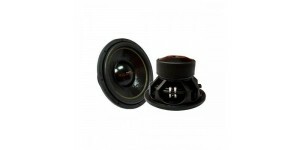 The amplifier can run from RCA cables or for adding to factory fit car stereos it has high level input.